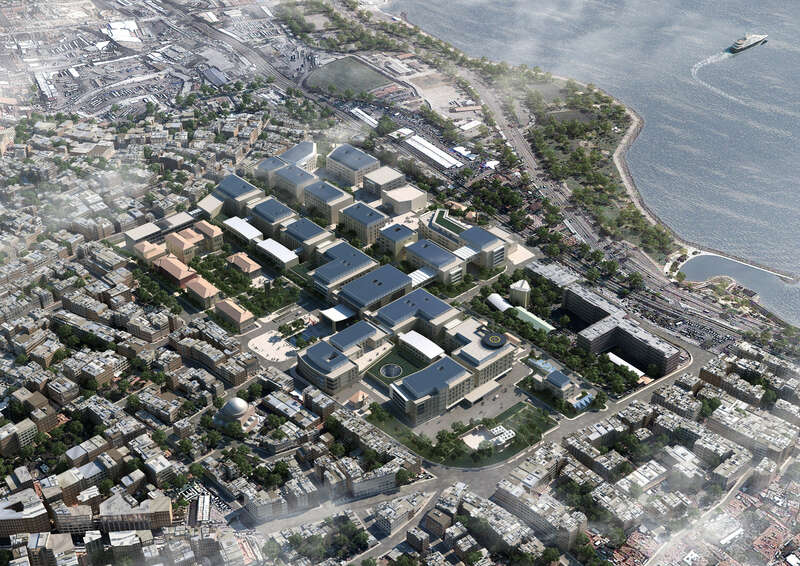 Amidst the heart of the historic Golden Horn peninsula in Istanbul, an urban requalification project is launched by the Istanbul University for the modernization of two major Hospital Campuses, Capa and Cerrahpasa. The project covers an overall area of around 70 acres (28 hectares) divided into a larger 170,000 sqm Cerrahpasa and 110,000 sqm Capa. Systematica is appointed by the Lead Engineering firm, Proger S.p.A., for providing consultancy services on major urban and transportation planning as well as traffic engineering issues. The improvement of building standards, major increase in parking space availability and car-free pedestrianization strategy, lead to a major change in mobility dynamics which require a radical revision of current roadway infrastructure and the definition of well-tailored access system to accommodate said changes. 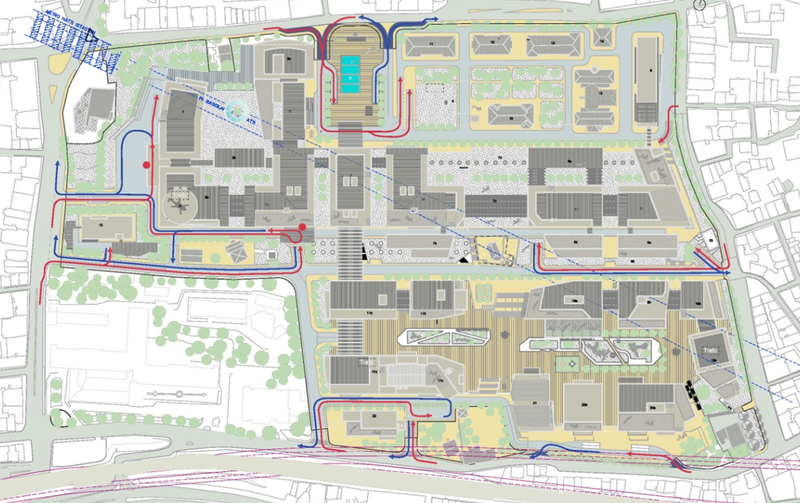 A traffic micro simulation model is prepared for each campus according to different time horizons, peak hours and transport infrastructure upgrades and improvements. The implementation of the new underground MRT (Mass Rapid Transit) line with a station located at one of the corners of the Project site increases complexity in terms of pedestrian connectivity, which is also tackled, measured and designed through specialized planning and simulation tools. Two innovative medical campuses are conceived at the earth of Istanbul Golden Horn: mobility planning starts at the very beginning of the design phase, because a sound distribution of patients, staff and good is essential.